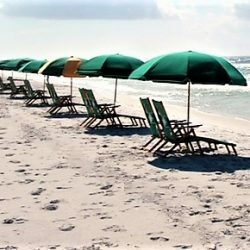 Holiday Isle Beach Service has been serving the Emerald Coast for over 30 years. Since the company started in 1989 with just one beach it has grown to 13 beaches. 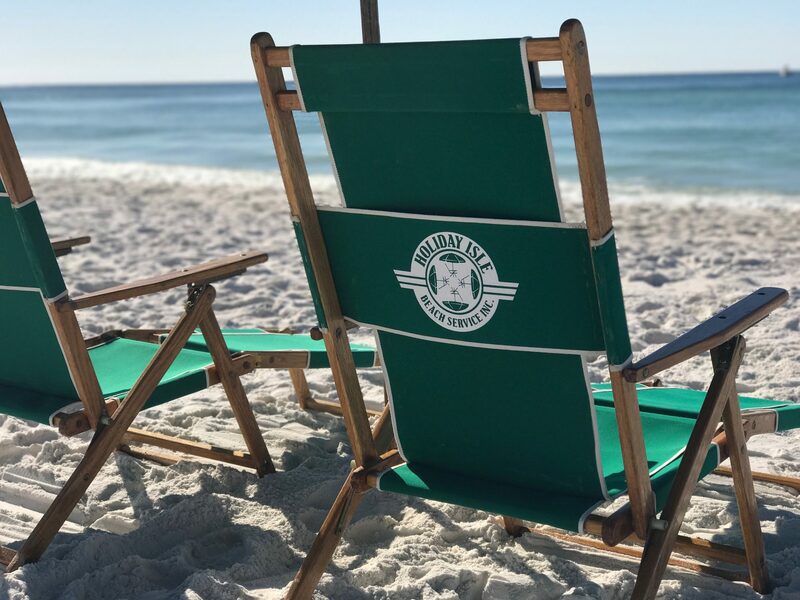 Bringing an old school service feel to the Northwest Florida beaches. Our goal is to provide superior customer service to the beautiful beaches of Destin, South Walton, and Okaloosa Island. Because our staff is the friendliest on the coast. We are there for our customer answering any questions that they have. While also providing local knowledge about the area. Building relationships with our clients is just one of our jobs. Also assisting any beach goer that might need help. While vacationing on the emerald coast check to see if you will be staying at one of our properties. Besides chair and umbrella rentals we also provide kayaks and stand up paddleboards. If you are staying on any of the South Walton beaches don’t miss out on the beach bonfire service.